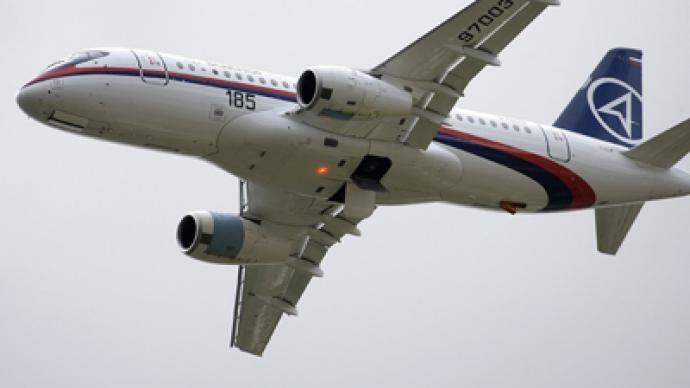 Russia’s latest civil airliner the Sukhoi Superjet has made it’s Middle East debut at the Bahrain Air Show. 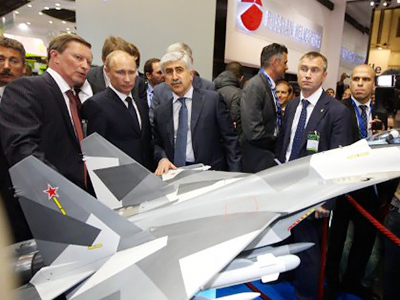 The 100-seat aircraft is the star of the Russian exhibition which includes SU-27 fighter jets, and the Ilyushin Il-76 transport aircraft. 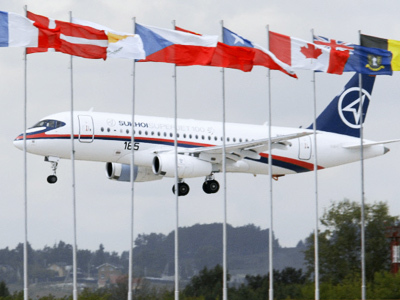 Russian Vice President Viktor Zubkov says the delegation are hoping to get orders for sixty of the Superjet SSJ-100 airliners at the show. Bahrain Air is already considering acquiring between three and five SSJ-100s according to CEO Richard Nutall, "We are looking at acquiring aircraft able to seat between 100 and 130 passengers. We've been studying the SSJ-100," he said. Bahrain Air will decide on the aircraft type by the end of the first quarter of 2012, he added. The aircraft has also been demonstrated to other Middle East airlines including, Air Arabia, Jazeera Airways, Kuwait Air, and Oman Air. 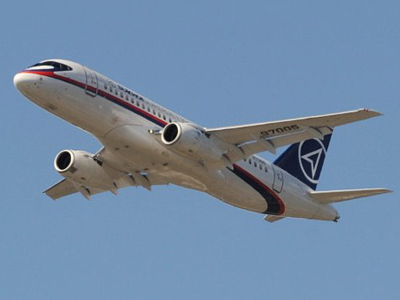 The makers of the Superjet, the United Aircraft Corporation regard the Middle East as one the priority markets. Commercial airline traffic in the Gulf Area is expected to quadruple over the next two decades.